Bollywood actor Shahid Kapoor and wife Mira Rajput Kapoor blessed with a baby boy. Shahid Kapoor and Mira Rajput have just become parents for the second time. The couple welcomed their second bundle of joy, that’s baby boy on Wednesday, after being blessed with their first daughter Misha. As per the reports, Mira was admitted to Hinduja hospital on Wednesday evening. 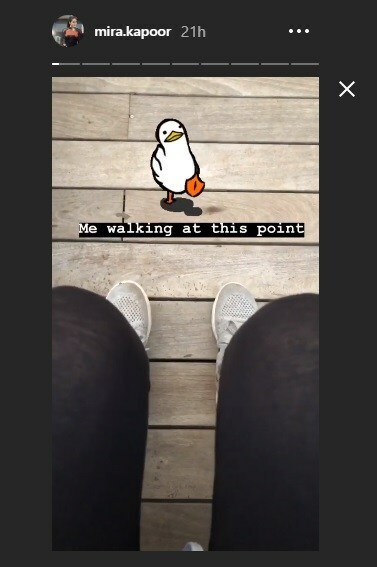 Two days before her delivery, Mira had shared a little video through her Instagram story about her food cravings and her duck walk because of baby bump. Mira recently revealed in an interview that Misha was super-excited about being a big sister. “Being able to bring a life into this world, feel it grow inside, and being able to connect with the baby before it has actually even arrived is surreal. And this time it’s been so interesting to see how Misha has been through the entire process. She knows there is a baby inside and she says, ‘Hi Baby!’ every day to my tummy,” the 23-year-old had said. Shahid and Mira had an arranged marriage in 2015. 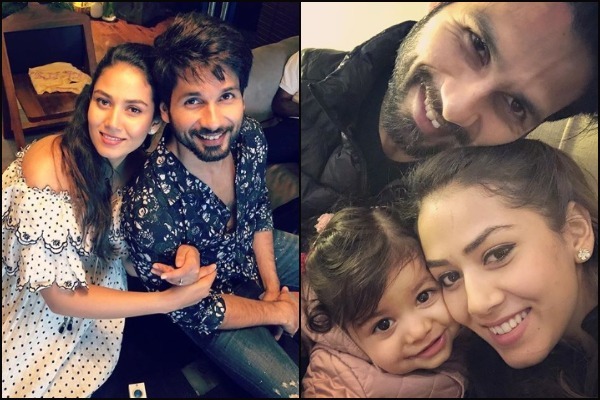 Shahid and Mira are already parents to their two-year-old daughter Misha. Shahid Kapoor is currently busy promoting his upcoming movie Batti Gul Meter Chalu along side Shraddha Kapoor. Shahid’s schedule is super busy as the actor is roped in for the Hindi remake of Telegu hit ‘Arjun Reddy’ and in a biopic on Asian gold medallist boxer Dingko Singh. Eventznu congratulates Shahid and Mira for their second child.